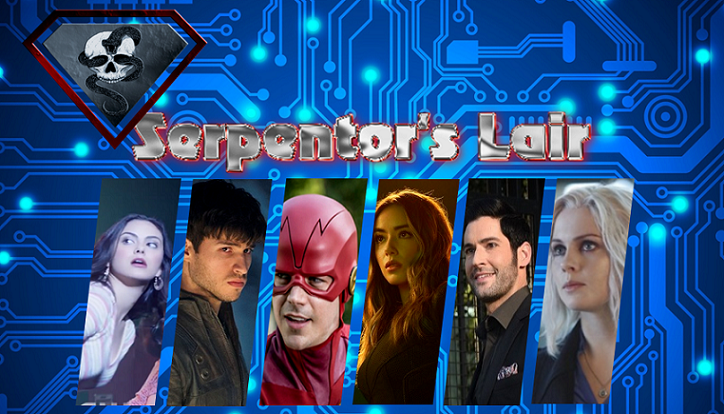 SerpentorsLair.info - View topic - Rachel Skarsten Cast As Alice In Batwoman Pilot! 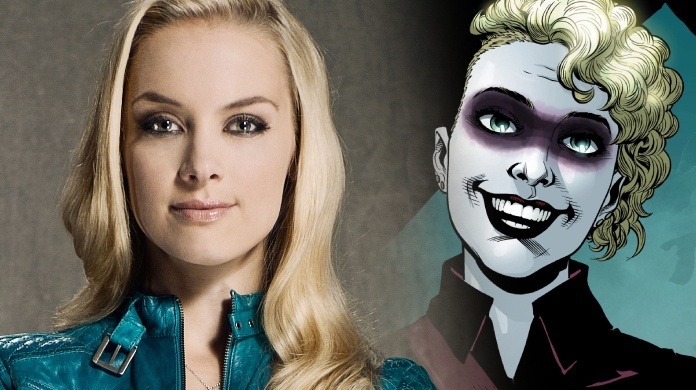 Rachel Skarsten Cast As Alice In Batwoman Pilot! 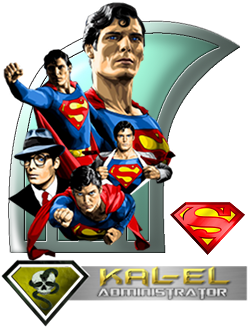 We have exciting news to report as The CW has cast actress Rachel Skarsten for the roll of the villainous 'Alice' in the upcoming 'Batwoman' pilot. 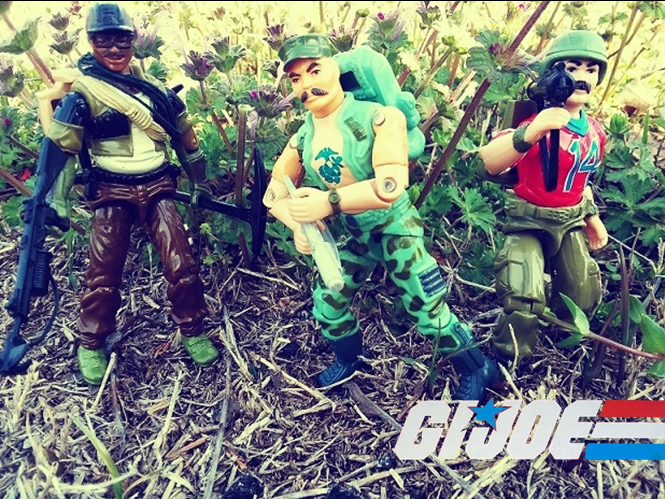 Check out all the details on this latest news below and share your thoughts. Batwoman debut's this fall on The CW. Skarsten will play Alice. If Batwoman had a Joker, it would be Alice, the leader of her Lewis Carroll–inspired Wonderland Gang. Swinging unpredictably between maniacal and charming, Alice has made it her mission to undermine Gotham’s sense of security. This marks a return to DC/WBTV for Skarsten — one of her first major roles was a lead, Dinah Lance, on the 2002 series Birds of Prey, which aired on the CW predecessor the WB. On the CW, she played Queen Elizabeth on Reign. Skarsten recently recurred on Season 2 of Bravo’s Imposters and was a series regular on Syfy’s Lost Girl. She is repped by CAA and Dani De Lio at Creative Drive Artists. Dries executive produces the Batwoman pilot alongside Nutter, Berlanti Prods’ Berlanti and Sarah Schechter as well as former DC Entertainment president Geoff Johns via his new Mad Ghost Productions banner.